We, girls, love everything cute. And why not, it’s our birthright to do so, isn’t it? Hell yeah! And when it comes to cute little bows, we can’t resist but have more and more of them. We are here to help you indulge yourself more into this cuteness by teaching you how to make these cute bows on your own! Take your favorite fabric or you can even take a piece of your mum’s old saree or dupatta, which would surely make an interesting bow. 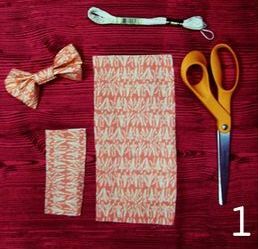 Cut the fabric in rectangle shape, you can have it in whatever size you want to, depending on how big or small you want your bow to be. 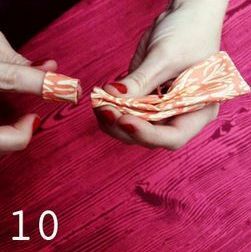 Fold inwards all the four sides of the fabric and be sure to have your pointer finger holding the center of the folding. 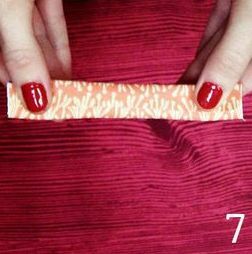 Crease the center of the rectangular folded fabric to make it look like a bow. Now with the help of a cross-stitch thread (if you do not have a cross-stitch thread, you can always use a normal thread) and a needle, stitch the center where you have creased the fabric. Make sure to have several stitches to secure all the four sides. 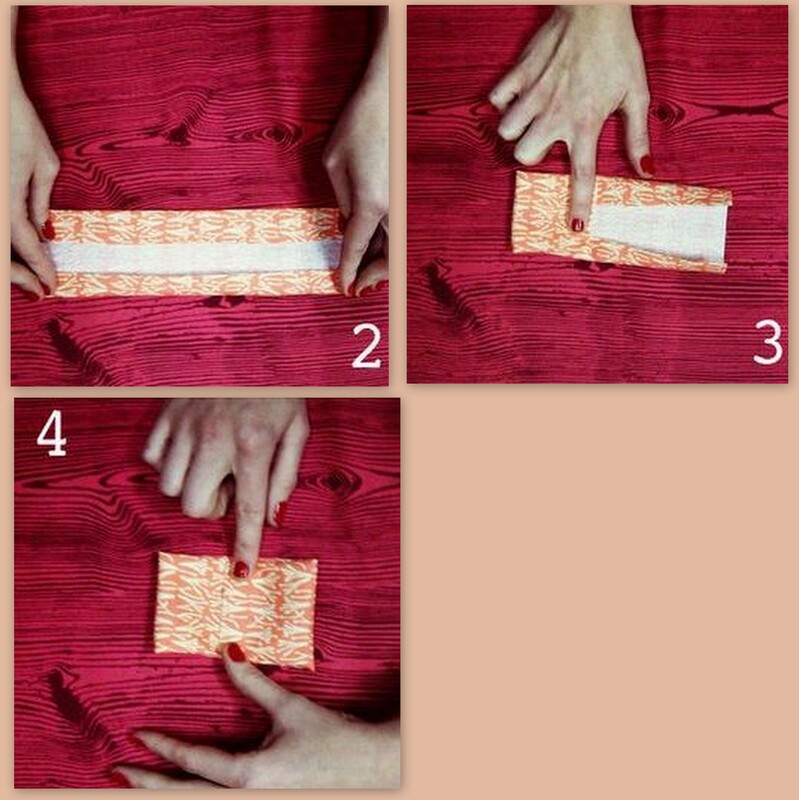 Cut the same fabric or a contrast colour fabric in a thin rectangle shape and tri-fold it. 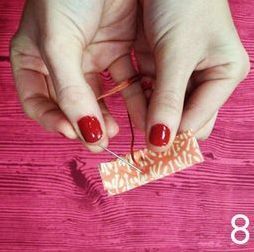 Now stitch the thin rectangle strip into a loop, tight enough to fit in the center of the bow. 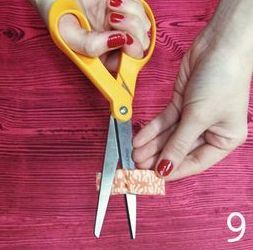 Check if it fits perfectly, if it’s a little loose, then cut off the extra end. When the loop is ready, slip it into the crease. If you are scared of it slipping out, stick it at the bottom. 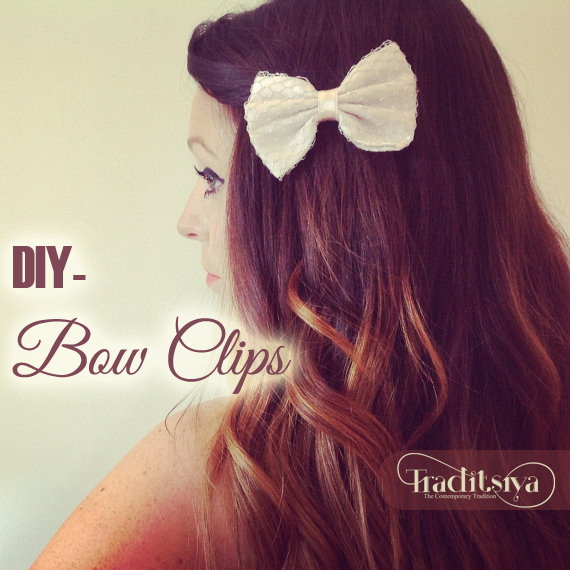 This entry was posted in Traditisya's DIY and tagged cute bows, DIY, DIY hair bow, hand made bows. Bookmark the permalink. This iss verdy interesting, You are a verry skillewd blogger. I’ve joiined youir fred annd look forward too seeking more oof your wonderful post. Also, I’ve shared youur wweb sijte in my soccial networks!